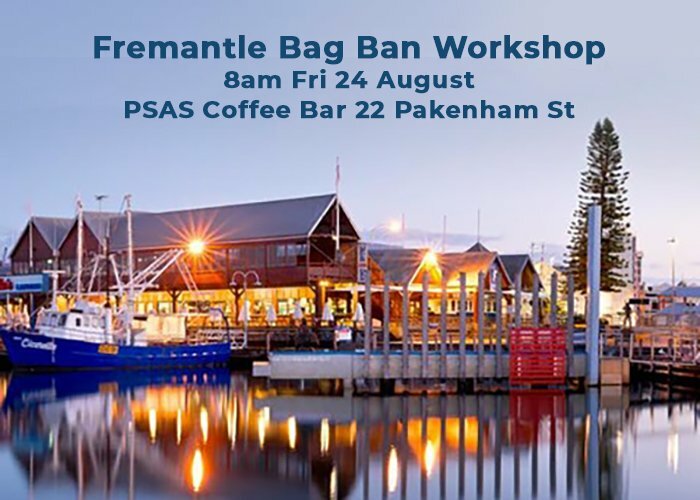 The City of Fremantle has joined with the National Retail Association to host a workshop to assist Fremantle businesses preparing for the state-wide plastic bag ban. All retail businesses – including ‘traditional’ retail, takeaway food, and even markets – are encourage to attend. For any queries about the workshop, or to host a workshop in your area, please contact the NRA at bagbanwa@nra.net.au or call 1800 817 723.